/Before Placing my Order /What are the costs of cards and invitations? Costs depend on size, style, paper choice and quantity ordered. 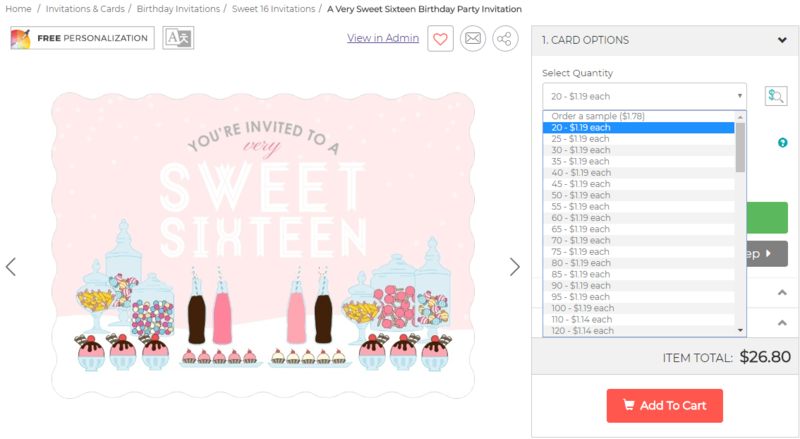 To see the price for a specific design, please click on the desired design and you will be able to see the pricing breakdown in the quantity drop down menu. Please note finishing options can change the price as well. For an overview of our card pricing, please visit our website here.